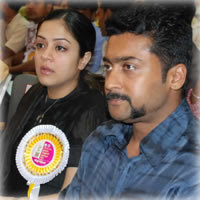 The case filed against Suriya and Jyothika to stall the construction work in their land in T Nagar came up for hearing at the High Court of Madras. It is worth mentioning here that an NRI, Ashok, filed a petition claiming that he has a share in the said land and a case pertaining to it has already been filed. 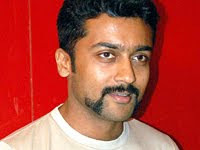 However, Suriya and Jyothika purchased the disputed land and began the construction. The aggrieved petitioner filed a suit to stay the construction until the court decides the issue. When this issue came up for hearing, the judge ordered that the construction work can go on, but the defendants should adhere to the final decision. The case has been posted for hearing during the second week of January.